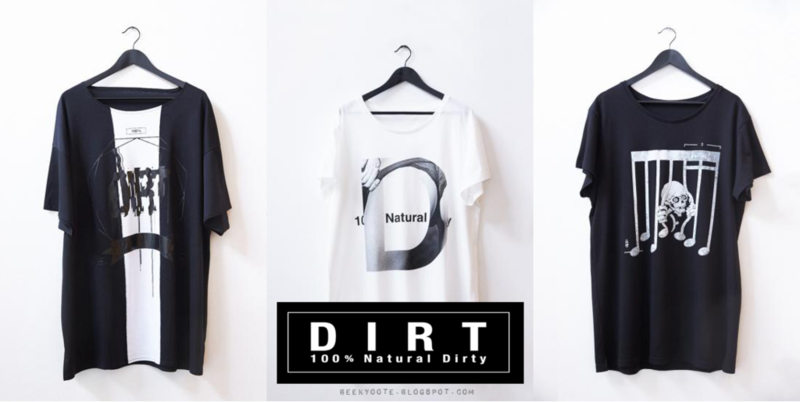 Toshiya (DIR EN GREY) Releases Fashion Brand [DIRT 100% Natural Dirty] | VKH Press – J-Rock & Visual Kei Coverage Worldwide! 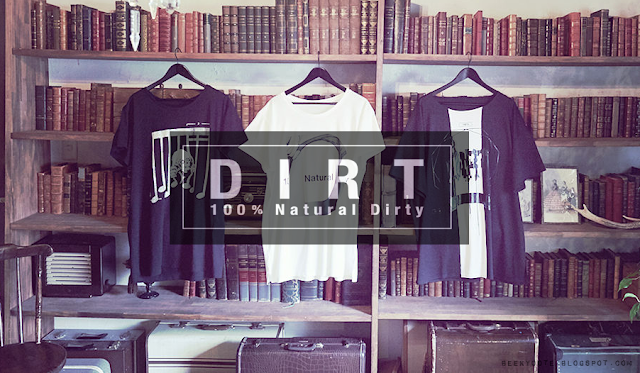 Toshiya announce the launch of his new brand "DIRT 100% Natural Dirty". Not only will he be the bassist for DIR EN GREY, but now he will start his career in fashion as the creative director for his brand "DIRT 100% Natural Dirty". 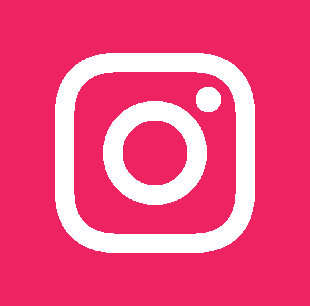 From casual to mode, his clothing line all in unisex will focus on the “daily wear” as he will design everyday life apparel and interior goods to give you a glimpse of his unique and original lifestyle design. 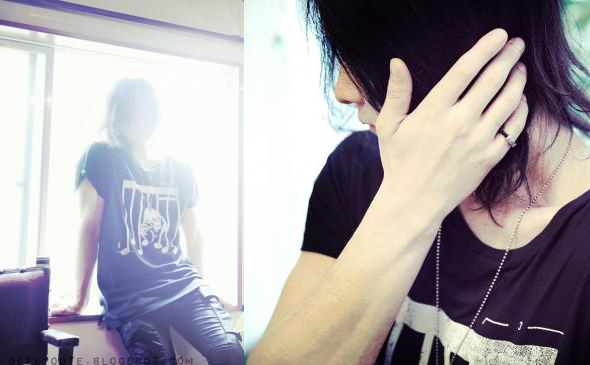 To celebrate the grand opening of his official site and online shop, Toshiya has designed a simple yet eccentric Big T-shirt, 2 Standard T-Shirts (DIRT‘s original t shirt body) and a sliver beads ring all available for pre-order. Yup, the brand only has three shirts and a ring up on the site. 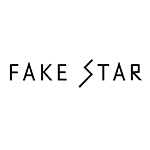 The style is laid back yet edgy. I can definitely see these suiting both sexes. 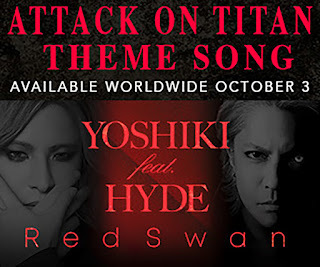 And what a treat for the fans because Toshiya, himself, is modeling for brand. Doesn't the clothes and the man himself look good? I think so!